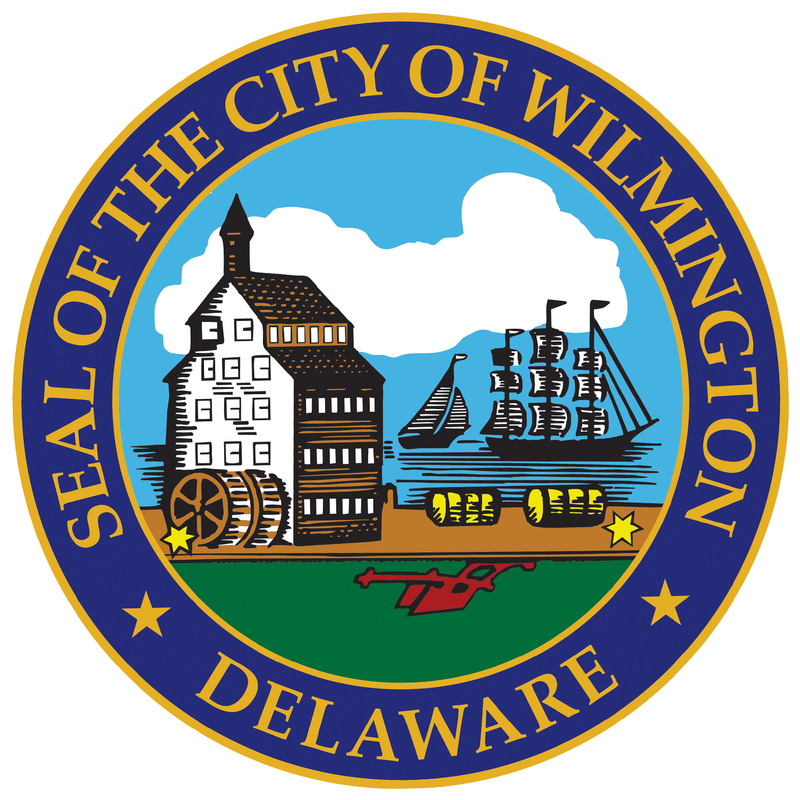 Each year, members of the Wilmington City Council review the City’s proposed budget, and during public, televised budget hearings, listen to presentations from each department and ask questions about proposed spending plans. As members of the 107th Session of Council prepare for the next round of budget hearings, we invite you to review the same budget proposals being reviewed by your elected officials! This site includes material related to the City’s overall budget, as well as the budgets of individual departments. It also includes opportunities to submit your own comments related to the City budget. We welcome you to this site and hope you will become engaged in this year’s budget review process!